We negotiated a special discount price for #SOSUDE delegates at Hilton Munich Park . Only 100 rooms available. First come first serve. Register early to avoid disappointment. Munich is home to many universities, museums and theatres. 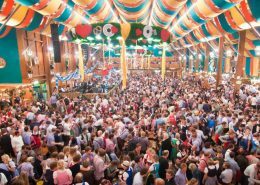 Its numerous architectural attractions, sports events, exhibitions and its annual Oktoberfest attract considerable tourism. 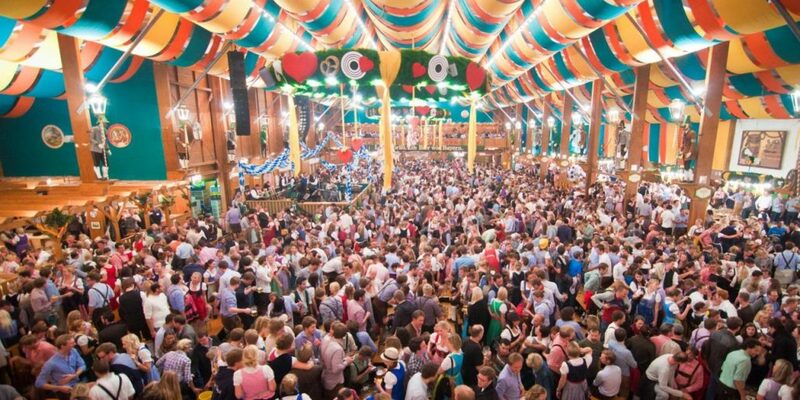 Munich is one of the most prosperous and fastest growing cities in Germany. It is a top-ranked destination for migration and expatriate location, despite being the municipality with the highest population density in Germany (4,500 people per km²) . Munich hosts more than 530,000 people of foreign background, making up 37.7% of its population. The city is a major centre of art, technology, finance, publishing, culture, innovation, education, business, and tourism in Germany and Europe and enjoys a very high standard and quality of living, reaching first in Germany and fourth worldwide according to the 2015 Mercer survey. According to the Globalization and World Rankings Research Institute Munich is considered an alpha-world city, as of 2015.